Did you see the latest tweet from Clay? 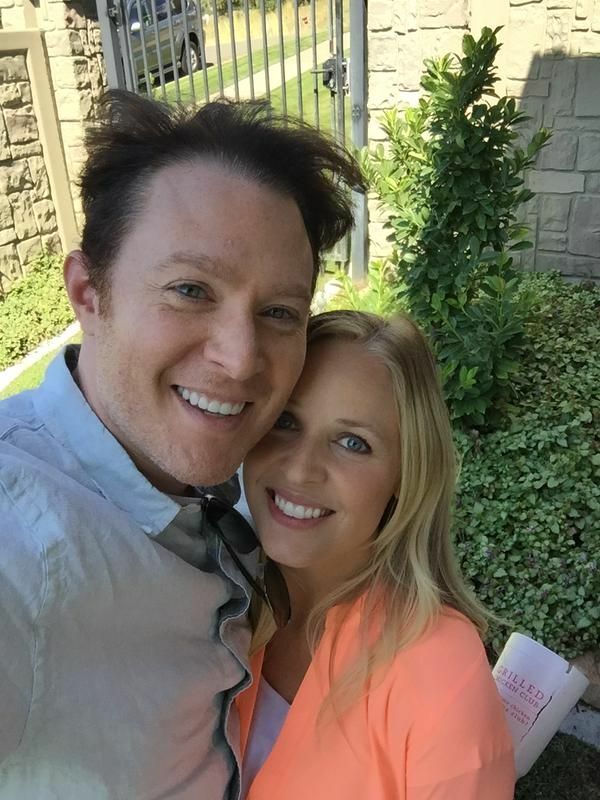 How nice to see him with a friend from American Idol days! I look fifty years older, but @CarmenRasmusen looks as young and beautiful as ever! David Siegel is a musician and songwriter who lives in South Beach, Florida. He is probably best known for co-writing songs for Enrique Iglesias. Siegel placed #3 in the Top Ten Songwriters Chart listed in Billboard Magazine’s First Publishers Quarterly Edition issued in May 2009. Siegel also enjoys performing live in South Beach. He performs bass in a rock band named Raging Geisha. 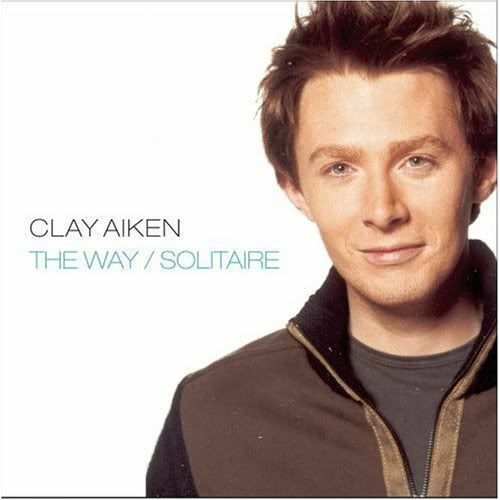 In 2003/2004, David collaborated with Iglesias, Steven Morales and Kara Dioguardi to write for Clay Aiken. David is given credit for co-writing Measure of A Man and The Way. Both of these songs have always been popular with Clay Aiken fans. They have great lyrics and it always seemed they were songs that Clay enjoyed singing. Do you remember when the video for The Way was popular on MTV? Although I was not a fan of MTV, I enjoyed the excitement of seeing the video rise to the top of the list. When was the last time you watched the video of The Way? If it’s been a while, you now have the chance to see it again. "The Way" is so romantic! Great for lovers! Nice seeing Carmen with Clay, Despite, what Clay says, he looks handsome and Carmen is beautiful as ever! The Way and Soitaite. Double sided perfect. That video has always been a favorite. I definitely remember when The Way was on MTV. And voting on TRL!! 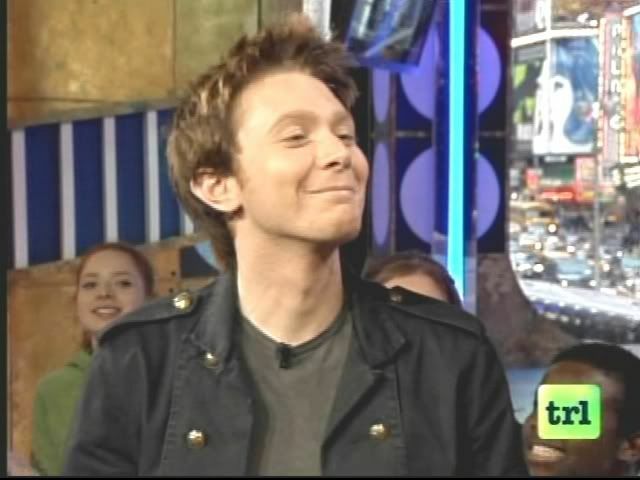 Every time I hear The Reason by Hoobastank, I remember………"for Clay Aiken, The Way, press 1"…"for Hoobastank, The Reason, press 2" or something close to that!!! Voted, voted, voted and love, love, love the video!!! How nice that Clay and Carmen have remained friends over the past 12 years. It's really nice to see. Error: Error validating access token: Session has expired on Tuesday, 21-Aug-18 16:13:01 PDT. The current time is Thursday, 18-Apr-19 22:32:33 PDT.